Gujarat Government jobs update India UPSC revenue Talati psi is gpsc is and other all Exams important Latest Job Updates latest study information, latest Central government news Latest Study Material. 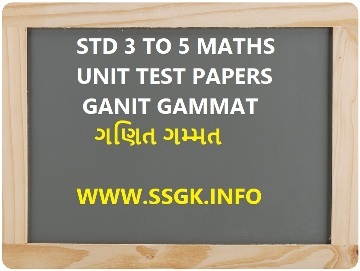 Current Affairs is an important section in Gujarat police, Gujarat educational department exams, all Bank, SSC psi and other Competitive Exam. RBI Assistant, Notifications, Banking Awareness, General knowledge, language study materials, social sciences study materials.